KWINANA’s pivotal role in boosting the state’s economy was recognised at a Committee for Perth event on Wednesday. City of Kwinana chief executive Joanne Abbiss was included on the panel of guest speakers at the Kwinana as a Catalyst for Economic Development event. A report with the same name by UWA and the Committee for Perth was a part of a FACTBase project. City of Kwinana Mayor Carol Adams said both the event and the report highlighted the significant impact the Kwinana industrial area had on the state and also the vast opportunities the area would create in terms of both state revenue and job creation with the development of the Outer Harbour. “This comprehensive report highlighted how critical the Kwinana industrial area has become, currently creating over 13,000 jobs and contributing more than $15 billion dollars to the state’s economy,” she said. “The report echoed projections of the City’s: that the Kwinana industrial area has massive potential for growth which will cater |to both the national and international markets as a key link in |the state’s global trade connections. Mrs Adams said the City was the second-fastest growing local government area in WA. 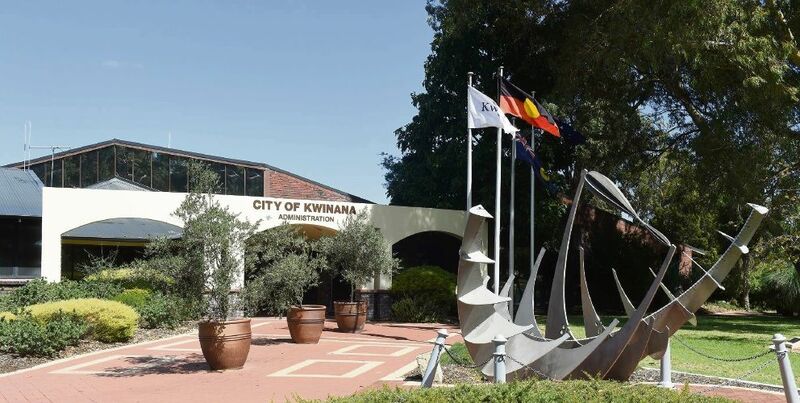 “The benefits of the Outer Harbour will include employment opportunities, which are expected to triple to 37,383 direct jobs for City of Kwinana, and contribute to the predictions for the number of residents in the City to double in the next 20 years,” she said.